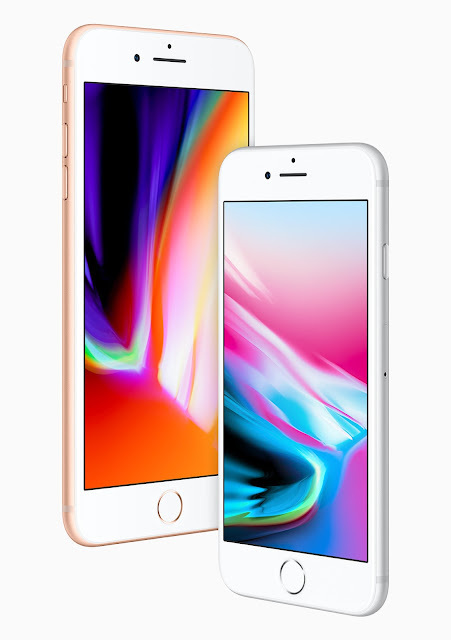 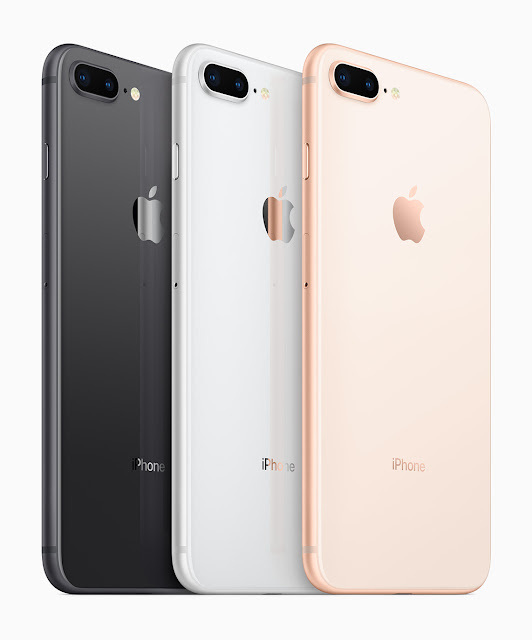 To mark the 10th anniversary of the iPhone, Apple has announced three new phones - iPhone X, iPhone 8 and iPhone 8 Plus. 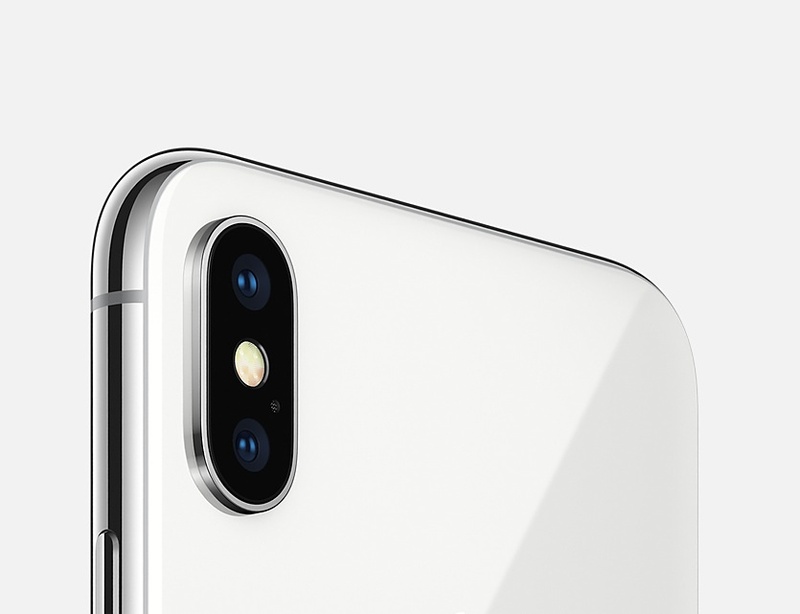 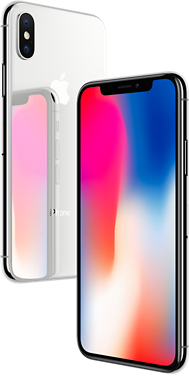 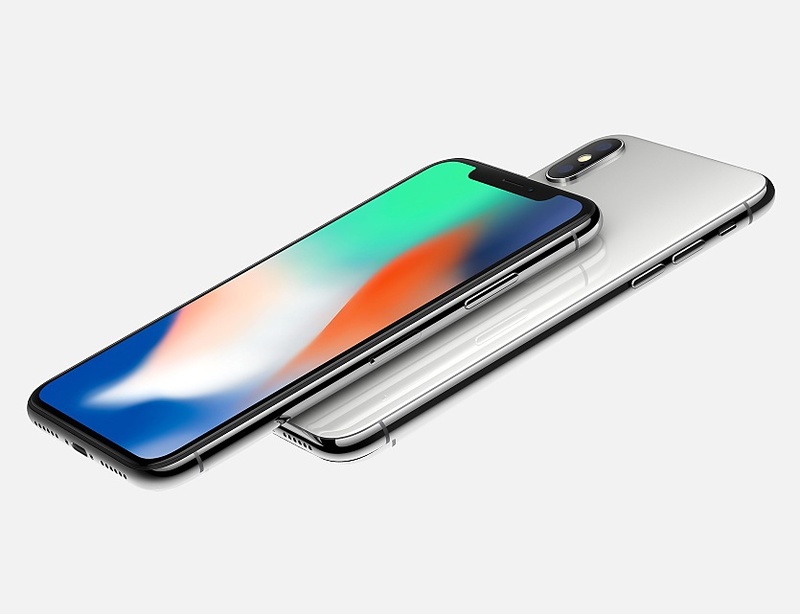 The iPhone X (pronounced "iPhone 10") comes with facial recognition technology in Face ID, all new Super Retina Display and a new swipe up function to replace the traditional home button. The iPhone 8 and 8 Plus are updates on last year's iPhone 7 and 7 Plus models, coming with a glass and aluminium design, improved camera and wireless charging, among other features. 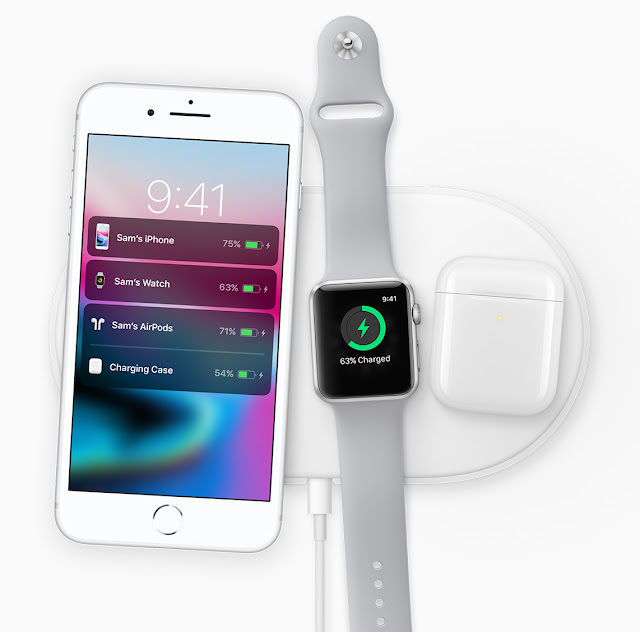 In an event that was held at new Steve Jobs Theatre, Apple also announced an updated Apple Watch and Apple TV.